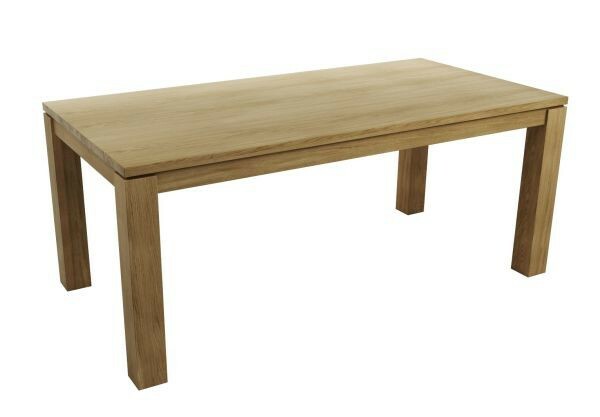 Solid oak Adam dining table finished with linseed oil or a number of other finishes seen below. 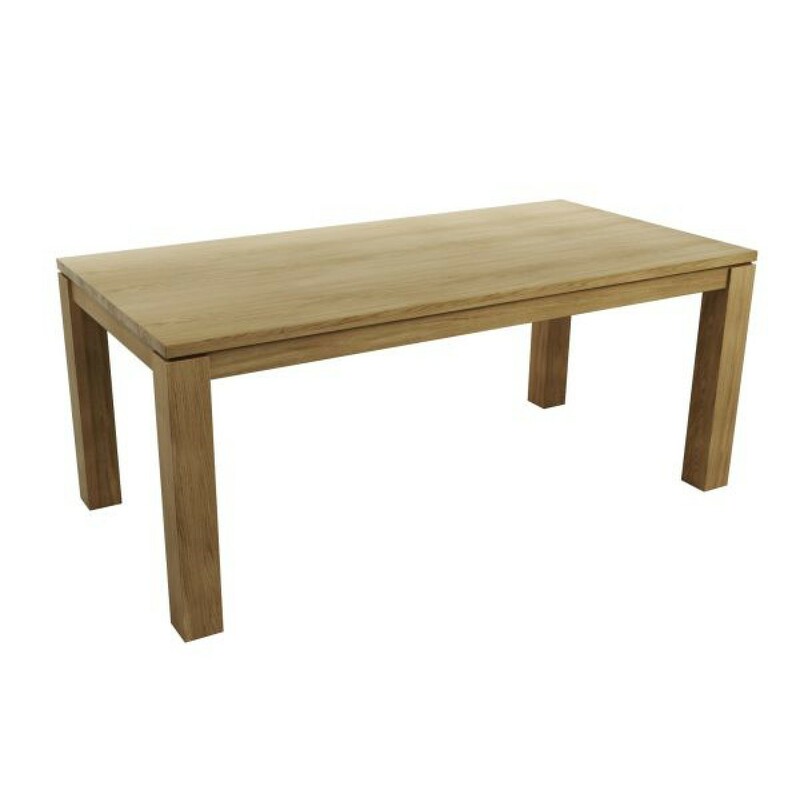 Solid oak table, with sturdy 10cm thick square legs. 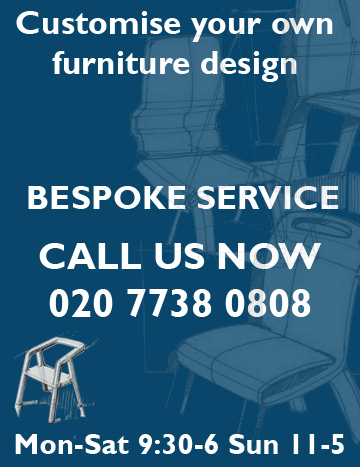 The design of the legs creates the illusion of a ‘floating’ table top. Seats 8 people. Your Inquiry about Adam Dining Table is Successfully Submitted.